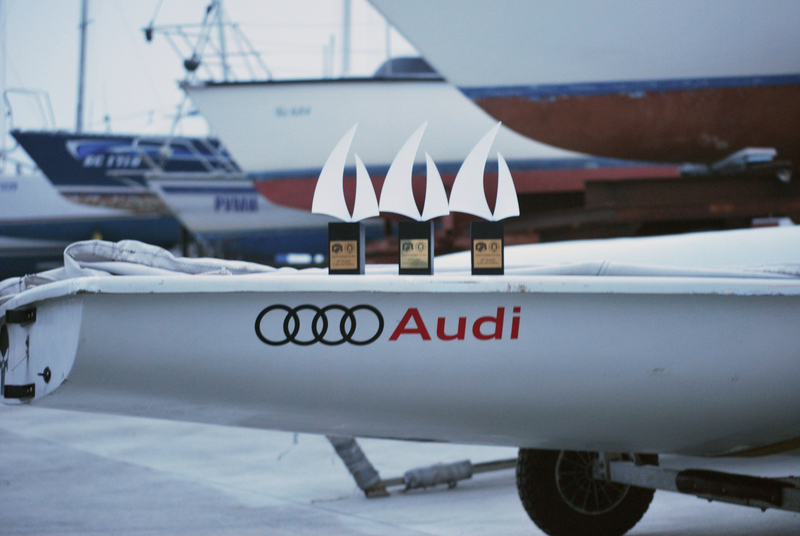 A second regatta and a second high performance for our team! 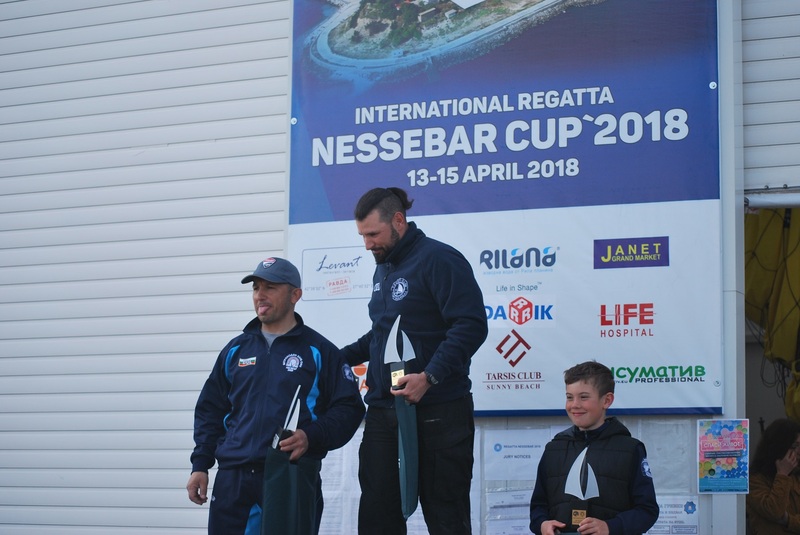 The Nessebar Cup 2018 regatta has taken place in the bay of Nessebar between 13th-15th April 2018. The organizer has made sure to add glimmer to the event with a colourful opening ceremony including a manifestation from the venue area to the old part of the town of Nessebar. Due to the lack of wind and considerable fog during the first day, there were no races. This forced the competition to be conducted within two days during which a total of 5 races have been done. During the second racing day, supported by outstanding weather conditions a total of 4 races have been made, which gave the opportunity to our sailors to build a good foundation in the provisional standings. In the third and last racing day, only one race has taken place but it was irrelevant standings-wise. 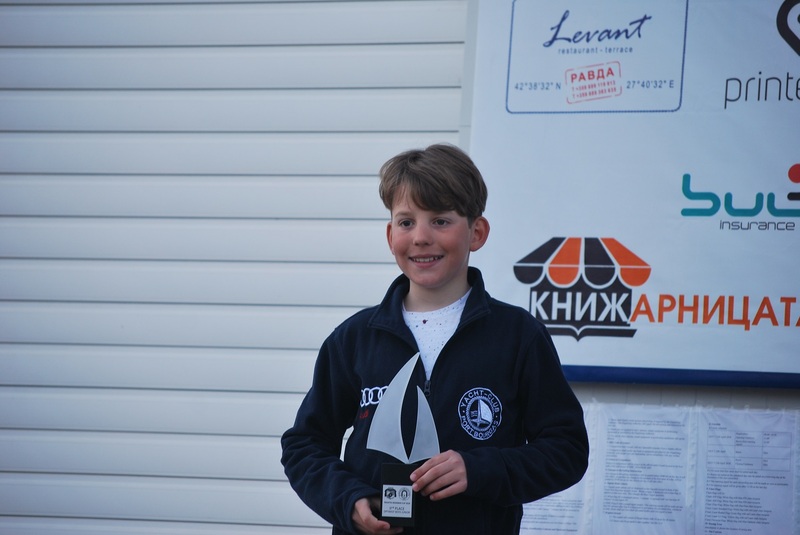 In the Optimist class - Silver for Mariyan Shangov in boys' Juniors` was his first podium of the season. Sava Sarastov has also performed well again and finished 5th only a point behind the 4th place and 5 points total apart from the first three. In the 470 class - Another great performance for the young crew Evgeny Atanasov / Martin Garov who have taken the bronze medal. Our "Laserers" - In the Laser 4.7 class - David Binev has performed well again seizing his 2nd silver medal for the season. A very strong performance also from Clement Sarastov, who has just missed the podium spot again just three points behind the bronze. 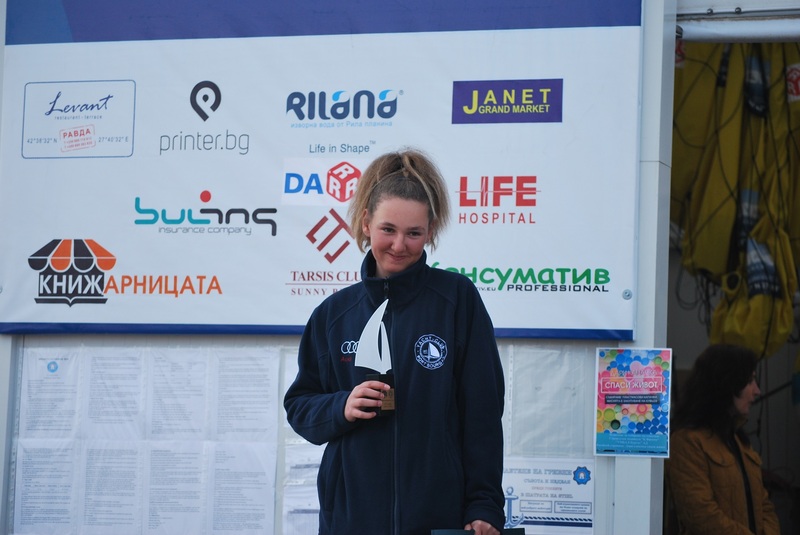 In Laser 4.7 Girls - Stanislava Todorova scored bronze again - which considering her debut in the laser class is also a very good accomplishment. In the Laser Standard class - Krasimir Naumov has scored his 1st Gold in Men`s division. Coincidently, he has made his debut in the Laser Standard class on the same regatta back in 2015 after a long absence as a competitor from the sailing sport. Photos: Krasimir Naumov Sailing - Yacht Club "Port Bourgas"